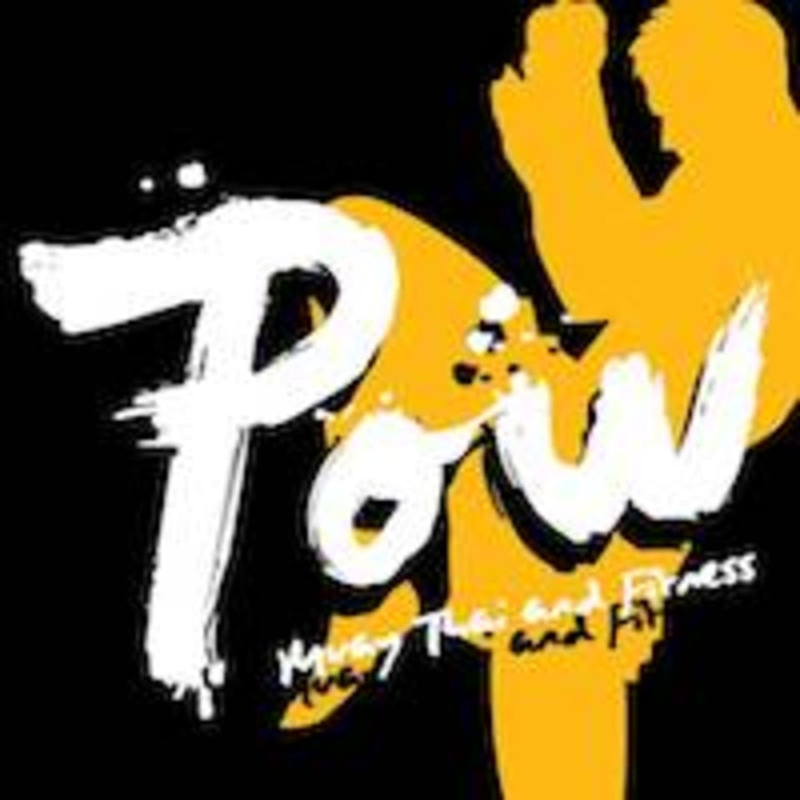 POW Muay Thai and Fitness - Causeway Bay is located at 439-445 Hennessy Rd, Hong Kong. The instructor is funny and as a beginner, they treat me well. Nice experience for my first try! Clean environment with shower room. Recommend to everyone !! Awesome teacher and motivating class! 2 Instructors are good ??????? ?